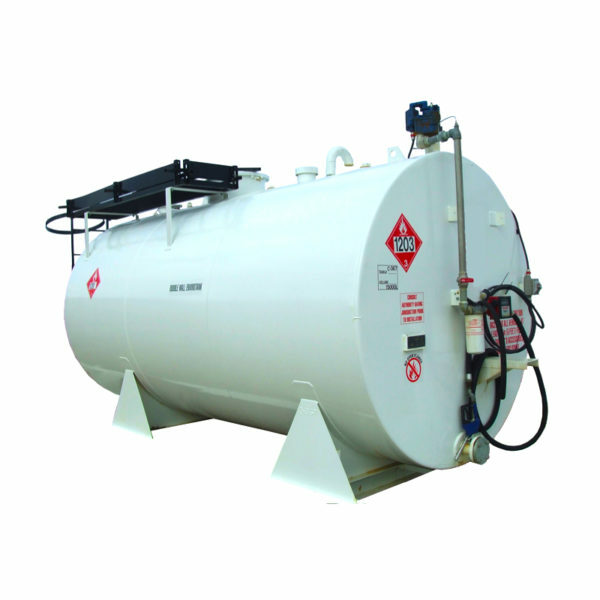 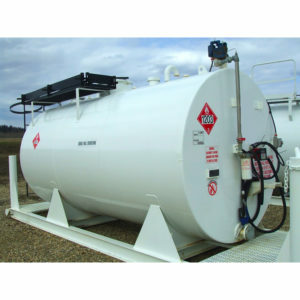 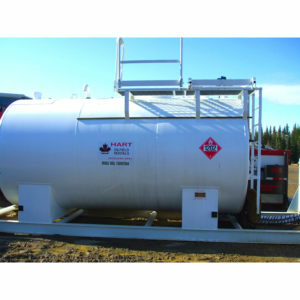 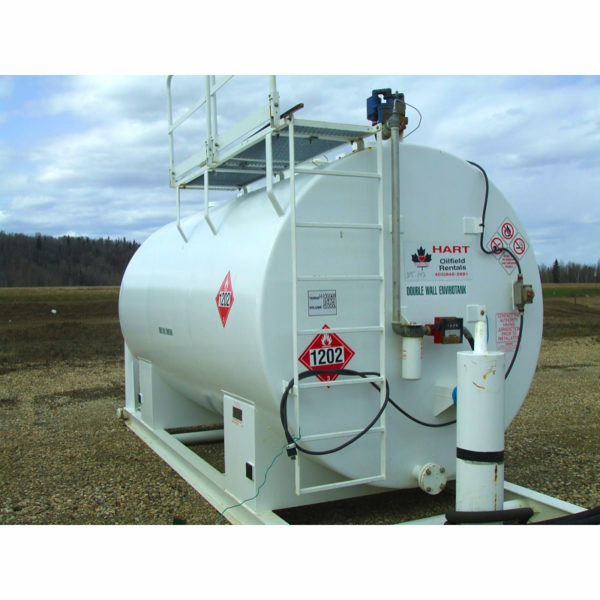 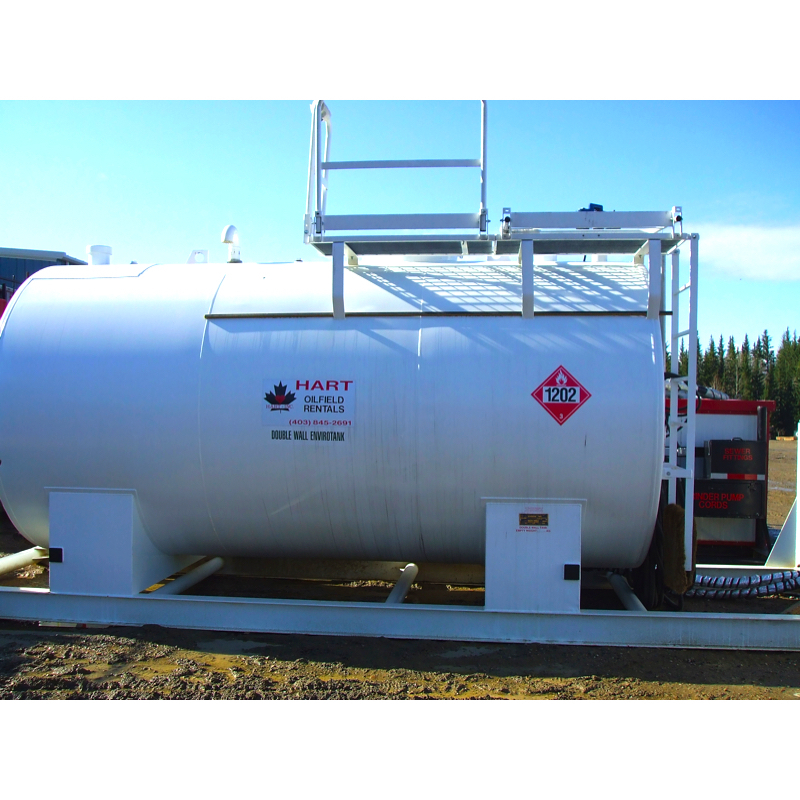 If you need a 3000L tank or a 20,000L tank, we can accommodate your site requirements. 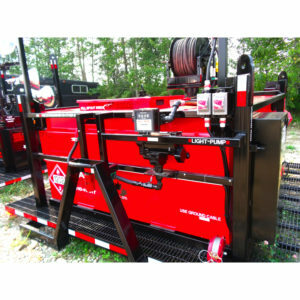 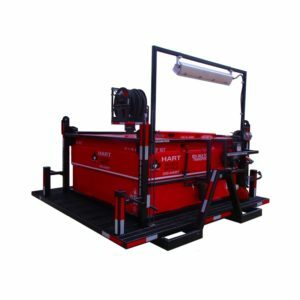 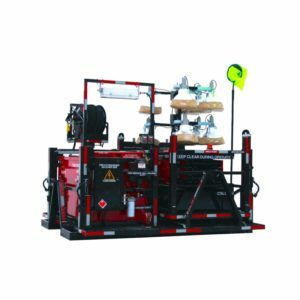 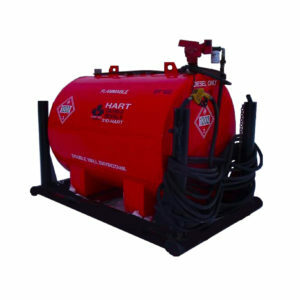 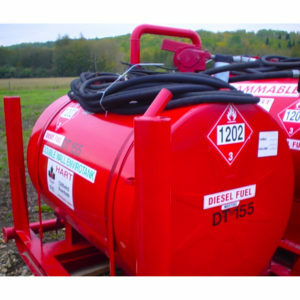 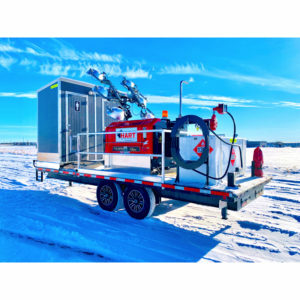 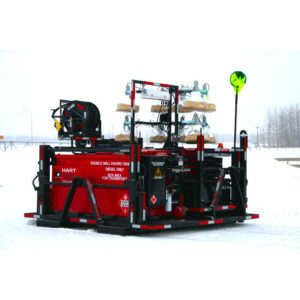 Fuel transfer pumps can also be used to spread the fuel around site from a central tank area. See also >3000L fuel storage options!